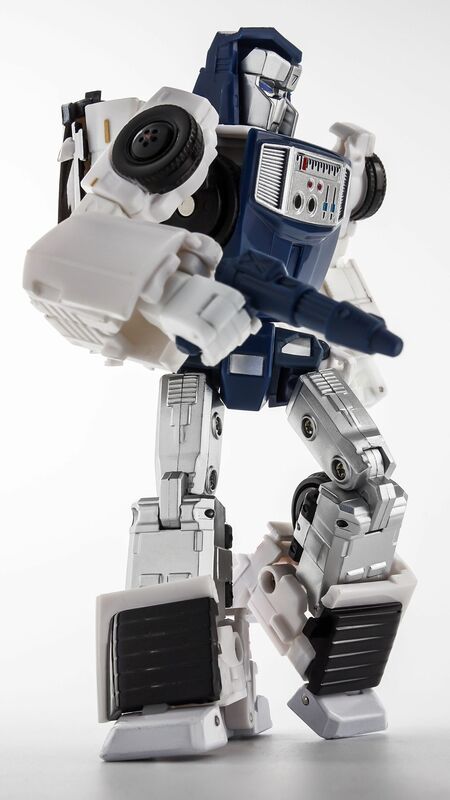 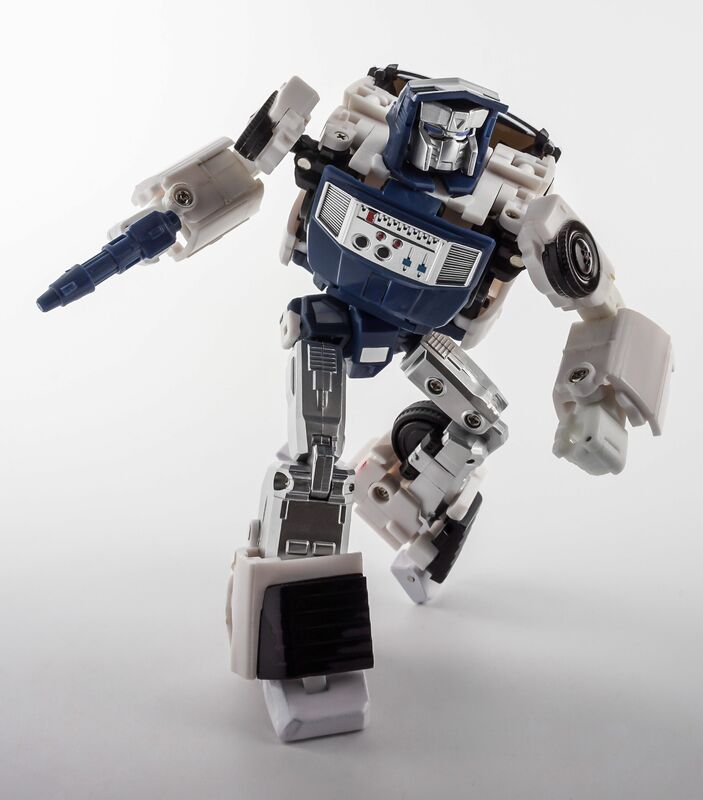 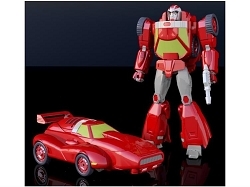 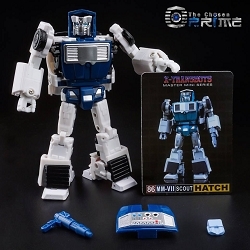 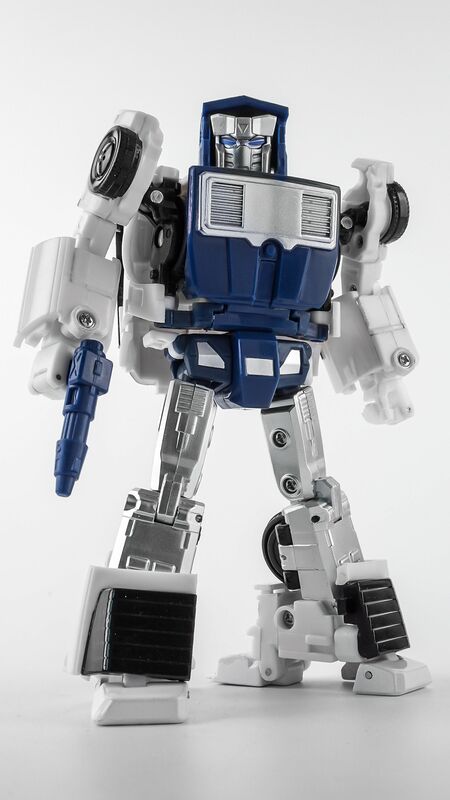 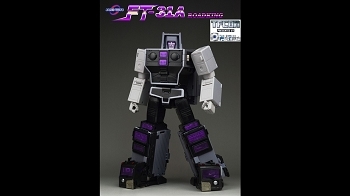 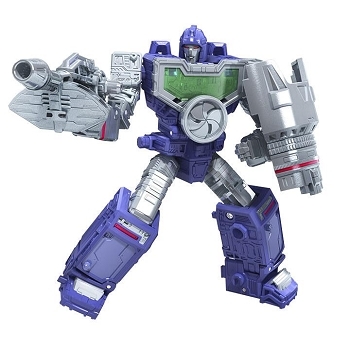 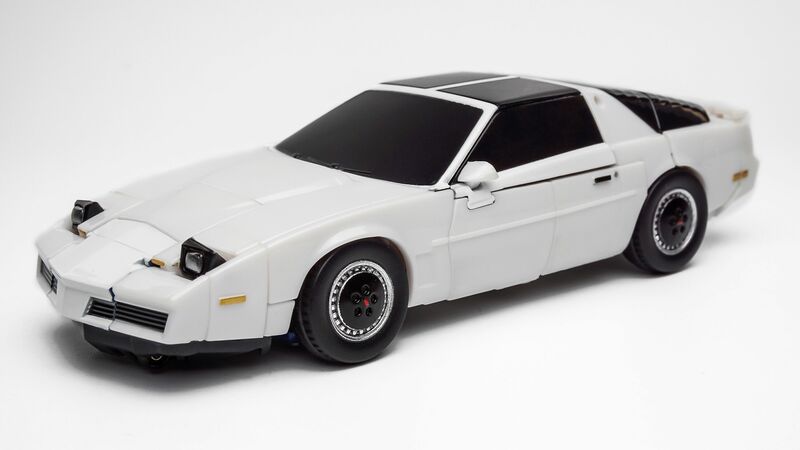 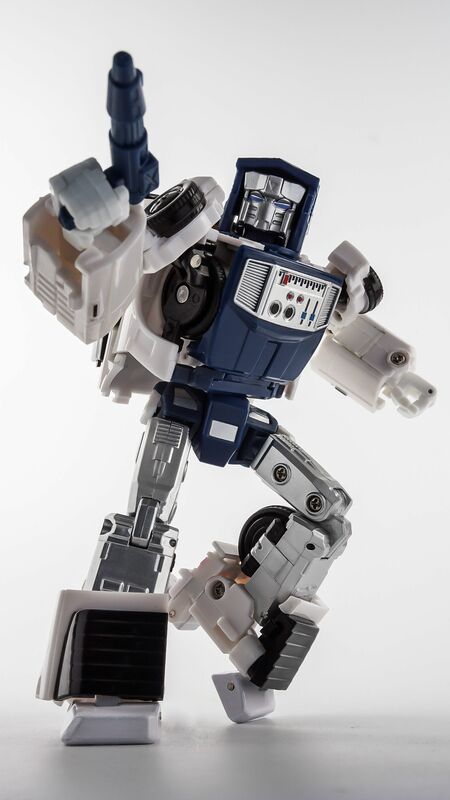 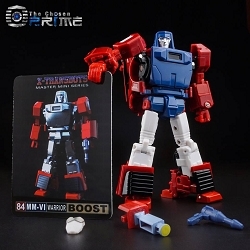 From X-Transbots comes MM-VII Hatch. 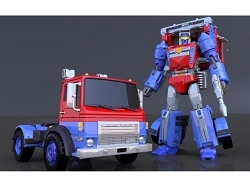 It's an MP Scaled versions of Tailgate in Toy Colors. 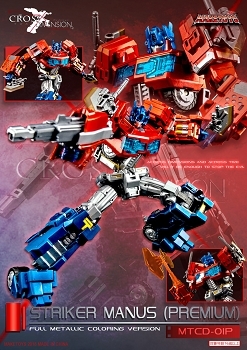 Transforms form robot to vehicle and back. 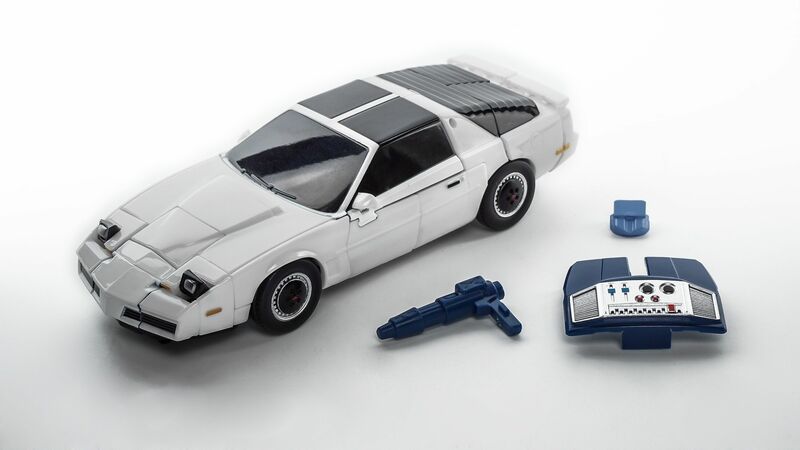 Contains ABS plastic and die-cast parts.